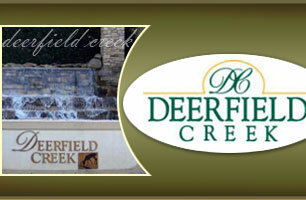 Interested in making Deerfield Creek your home? Contact one of our resident real estate agents! They can tell you first hand what it's like to live in our community and help you find the home of your dreams.